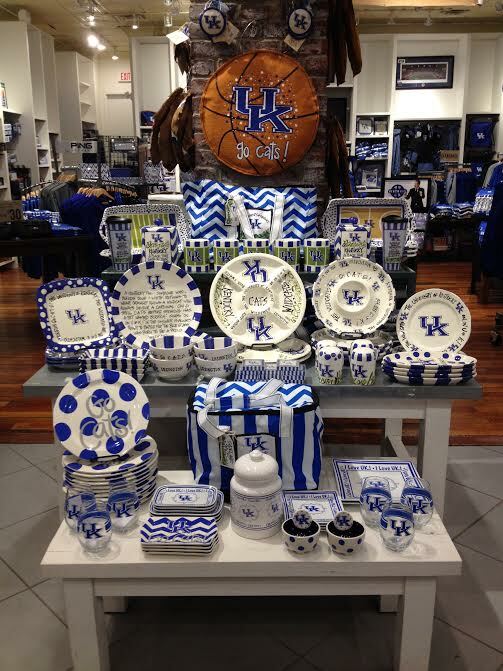 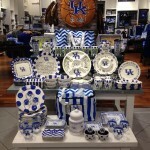 Alumni Hall, known for providing the ultimate shopping experience for fans, is your Wildcat gear headquarters! 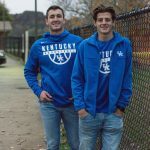 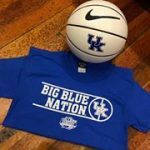 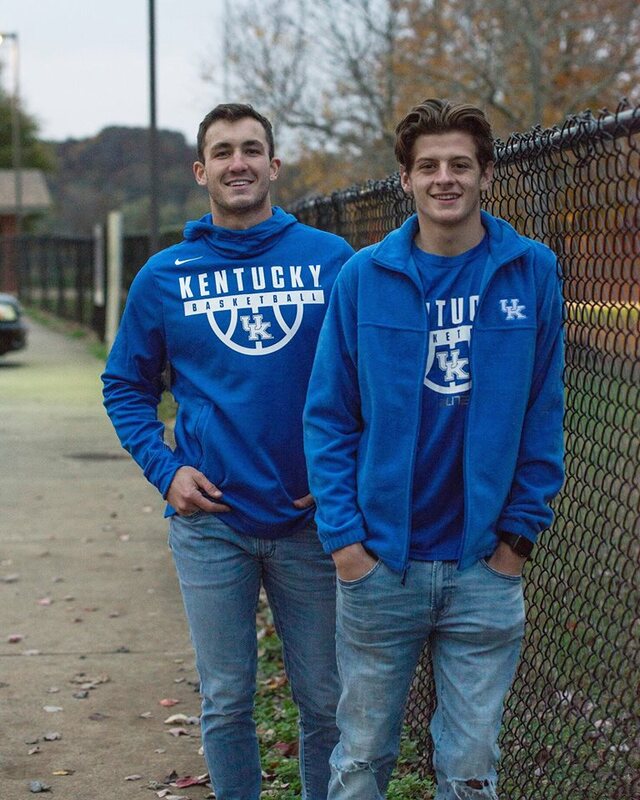 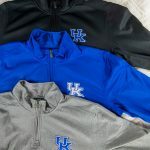 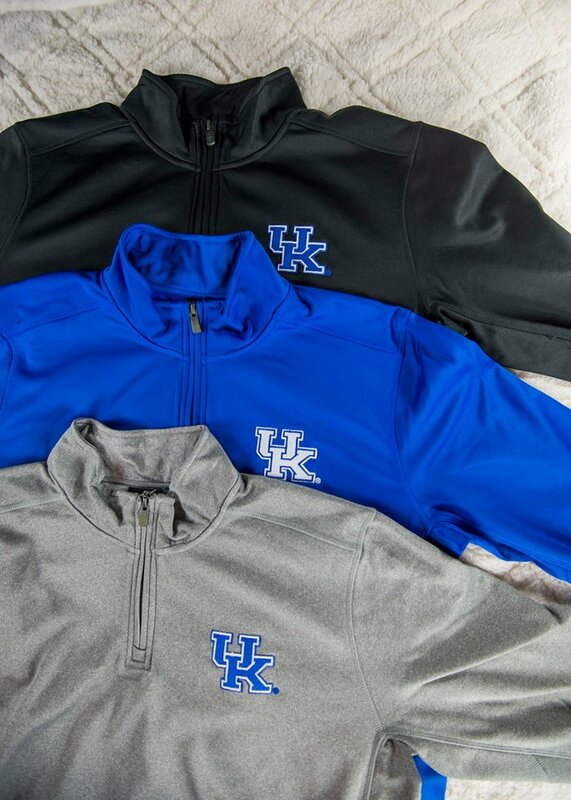 With the best in Nike sideline gear, plus your other favorite brands like Columbia, Cutter & Buck, and more, everything you need to show your UK pride is available here! 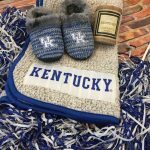 Plus, there are plenty of accessories, blue and white fashion, unique items for the ladies, and a great selection for the littlest fans in your game day crew too. 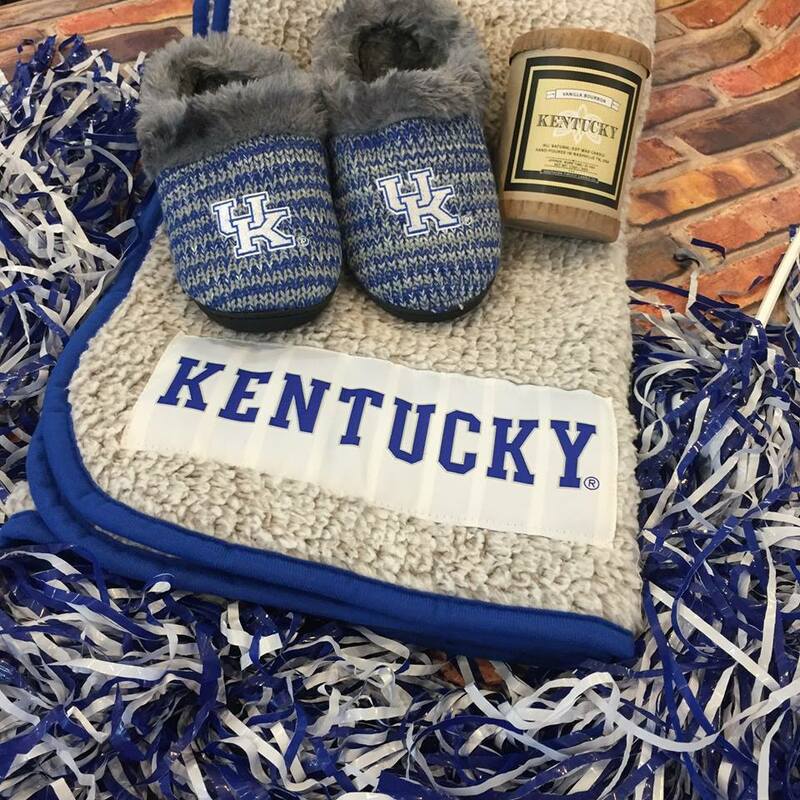 But it doesn’t stop there, Alumni Hall also has everything you need to decorate your home with state and school pride, plus all the tents, coolers and serving ware to make you the envy of everyone at the tailgate!